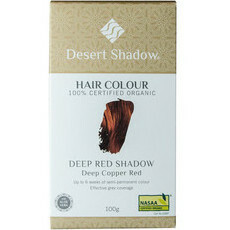 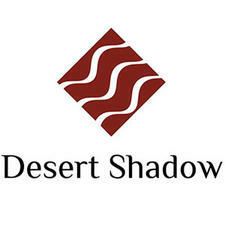 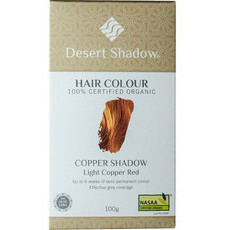 Desert Shadow is an Australian company that produce a range of hair dyes and treatments. The ingredients are sourced from ethically farmed environments and are 100% organic as certified by NASAA. Desert Shadow hair dyes are safe for those with sensitive scalps and can even be used confidently by pregnant women. 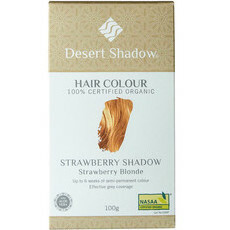 The range includes eleven different colours, offering and colouring solution for everyone. 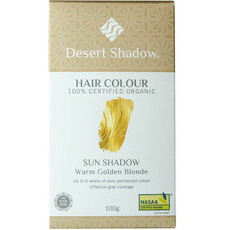 These colours are non irritating and will also leave your hair nourished and silky soft.